If you love sea turtles and you want to see them continue to swim and dominate the oceans with their adorable power, then we have found a way for you to express your love. 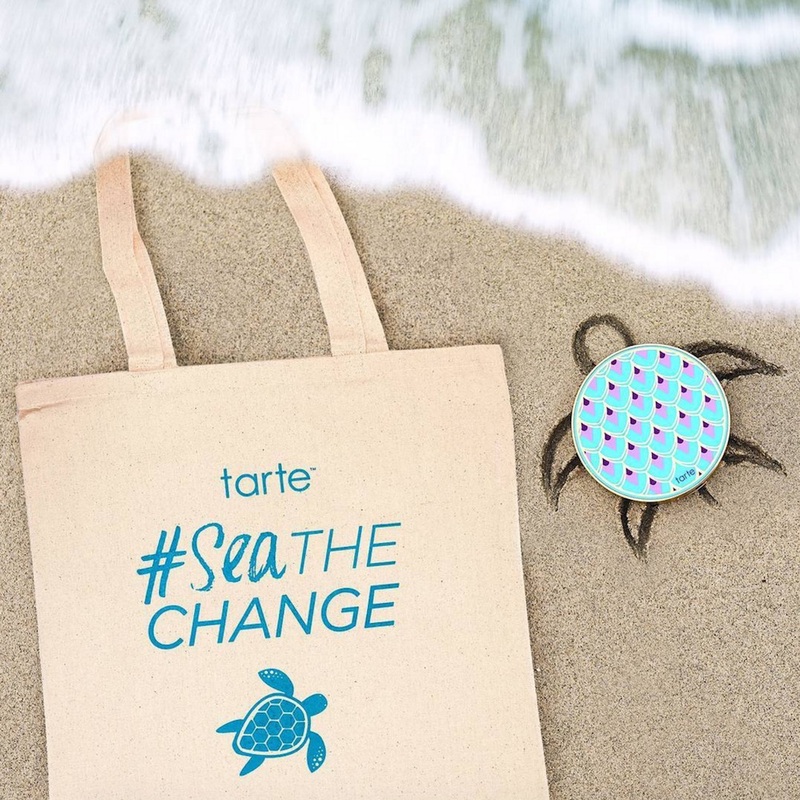 One of our favorite brands Tarte Cosmetics is celebrating World Oceans Day by partnering up with the Sea Turtle Conservancy, a non-profit that seeks to protect the natural habitats of sea turtles through education, conservancy work, and political advocacy. For today only, 10% of every purchase made from Tarte Cosmetics’ Rainforest of the Sea collection will be donated to the Sea Turtle Conservancy organization. So you can close out your Thursday by grabbing some Rainforest of the Sea glow drops, or really, whatever you’ve had your eyes set on. 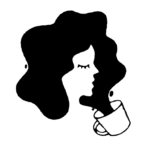 To make matters better (and more tempting), you’ll receive a free #Seathechange tote with every purchase over $40. Just think of all the nearly homeless baby turtles you’ll be helping conserve with a Rainforest of the Sea eyeshadow purchase. If nothing else, this campaign will send us into a beautiful whirlpool of sea turtle videos. One of the best genre of animal videos on the market. If you want to indulge, be sure to shop the Rainforest of the Sea collection today, so your shopping can help a little guy out.